Virtual Reality in all areas of media is making massive moves forward. As the technology for such devices improves it gains more and more traction in video games. 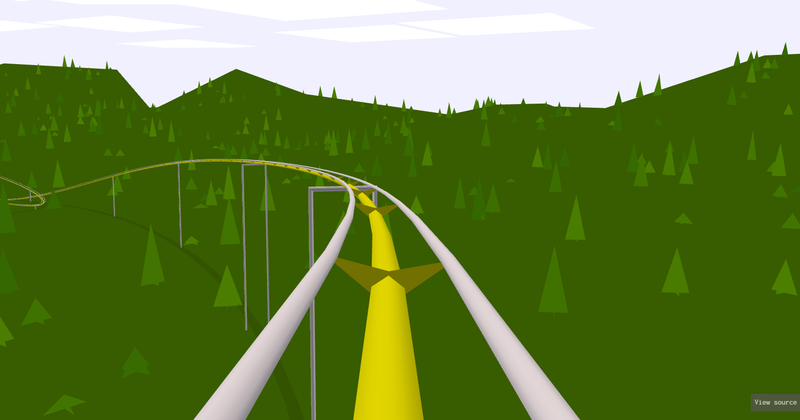 A ThreeJS example shows that WebVR is a real possibility with the creation of a roller coaster in HTML5 for compatible browsers. 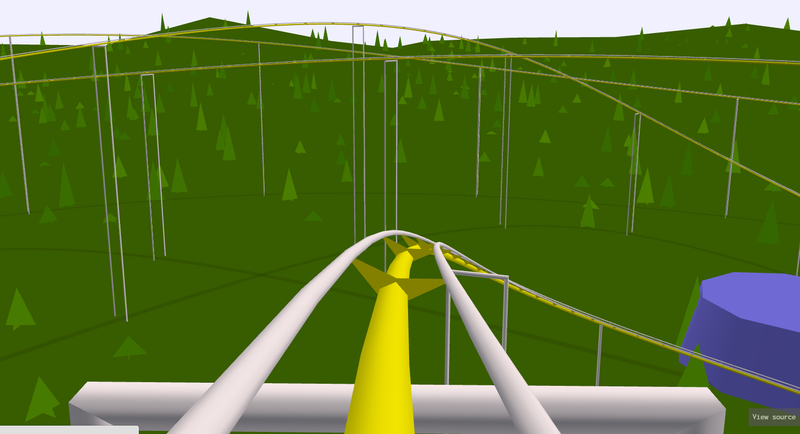 This example puts you in the front seat of a roller coaster racing along the tracks with the ability to look around. With all the natively built games being created for Virtual Reality it will be no surprise when the technology makes its way to the web in greater numbers too. If you want to see for yourself click here and ride along the roller coaster too.